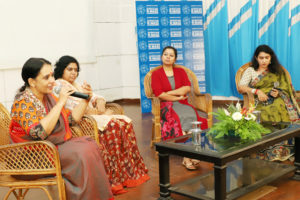 Kerala women don’t enjoy complete right on their bodies,said film actress Parvathy.She was speaking at an open forum,’Body and Media’ as part of the three day national research seminar at Calicut university on March 21.Woman’s body is being widely used for marketing things from pen to car.It is the result of a global business and political system. Women get liberated only when they realise and over come such situations. Cruelty against women are on the rise. In the name of breastfeeding campaign,the media culture of marketing woman’s body is growing in Kerala,too. Visual presentation of women’s body in order to satisfy men’s desire is to be stopped. Since childhood fake morality attitudes are imposed on children.Kerala attitude ,seeing immorality even in the hugs of nursery children should change.-she urged. Writer Sithara said the issue of breast feeding in public is the result of considering women as just bodies.It is a defect. Model and writer Jilu Joseph said schools and formal systems in society makes the disparity between men and women.It creates inferiority complex in women. 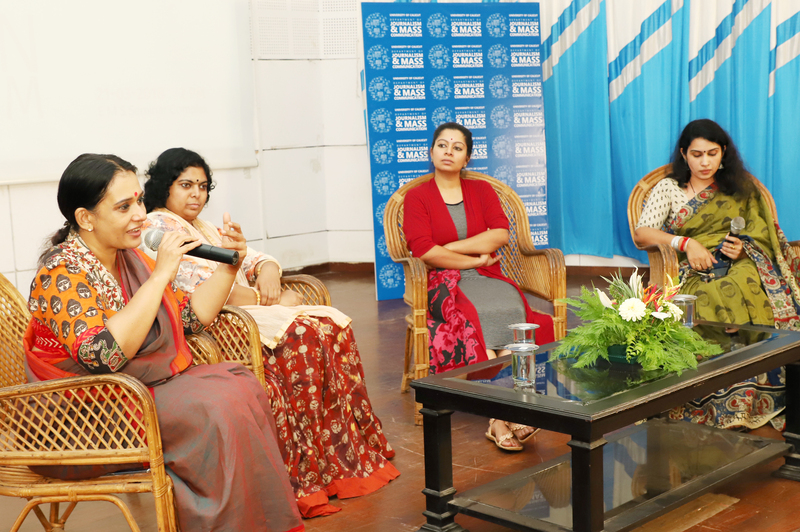 Writer Sreekala Mullassery moderated the session. In tomorrow’s discussion on Cinema and censorship, Snalkumar Sasidharan.CS Venkateswaran,Ramdas P.S will participate . This News was posted on Wednesday, March 21st, 2018 at 4:28 pm and is filed under Education.